Wellness can often feel like a guessing game. Do I take this medicine or that one? Are the side effects worth the benefits? When will I feel better? You may feel like there is much left to chance, which can definitely be frustrating. Fortunately, new developments in medicine have allowed us to limit some of these questions. One of those is peptide therapy. Peptide therapy allows for highly specific and controlled instructions to help chose your body’s responses. Peptides are short chains of amino acids to form small proteins, targeted for specific receptors in our body, and are highly specified in function. Taking advantage of these closely controlled signals allows us to help encourage the body to perform for optimal wellness and health! Learn more about this powerful treatment method during a consultation with our team at the Metabolic Institute in Spokane, WA! Peptide therapy uses natural amino acid chains to provide cells and molecules with instructions. These peptides are formed when amino acids link together, and they are able to bind to receptors on the surface of cells which gives the cell information on how to behave. Peptides are made by specific Compounding Pharmacies, certified by the International Peptide Society. Thymosin alpha-1, or TA1, is a peptide that influences the creation of T cells and stimulation of the immune system. T cell production is critical of adaptive immunity and a fully functional immune system. This peptide can help signal the body to increase the immune system in things like cancer and viral illness but can be useful in a variety of conditions. A healthy immune system is one of the most important things to stay healthy! What Are Growth Hormone Secretagogues and Growth Hormone Releasing Hormones? Ipamorelin – Ipamorelin is an extremely specific GHS that generates growth hormone secretion without stimulating appetite or increasing acetylcholine, aldosterone, cortisol, and prolactin. Ibutamorelin – Although not a peptide, this is an oral option to help treat low growth hormone which associated with aging. As each of these GHSs is different, the best peptide for you will depend on your personal concerns and experiences. Growth hormone releasing hormones, or GHRHs, are also therapeutic peptides that stimulate the secretion of growth hormone. Together, when paired with GHSs, they can release large amounts of GH and help with quicker more effective results! CJC 1295 – As a growth hormone releasing hormone (GHRH) analogue, CJC 1295 increases GH from the pituitary to promote better sleep, fat loss, and lean muscle growth. AOD 9064 has been studied to increase fat loss without increasing blood sugar. It was named Anti-obesity drug for these properties. It may also be used for cartilage repair and contains other regenerative properties. Melanotan II stimulates the hormones responsible for skin pigmentation. It can be used to achieve a tanner skin tone as well as stimulate fat loss and enhance libido. At extremely low doses it can help with chronic inflammation and has been used in the treatment of inflammatory problems like CIRS. What Is Bremelanotide PT 141? Bremelanotide PT 141, which was developed from Melanotan II, possesses powerful aphrodisiac effects. 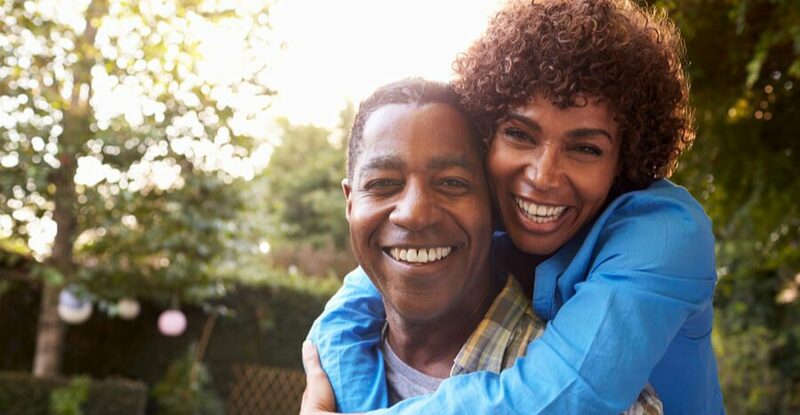 Not only can it positively affect libido for both men and women, but it has also successfully reduced the effects of erectile dysfunction. Mechano growth factor, or MGF, activates muscle stem cells to encourage tissue growth and repair. It may be able to treat muscles loss caused by a variety of concerns, such as old age or a medical condition. Cerebrolysin is a nootropic drug, meaning it is used to promote optimal cognitive functions in healthy individuals. While it is commonly used to improve metabolic function of brain tissues, it may potentially also be used for treatment plans for Alzheimer’s disease, moderate to severe head injuries, or stroke. The diversity and multifunctional ability of the peptides are one of their best assets. As a result, peptides may be beneficial for many people. These highly specific chains can be used for a variety of conditions, but a consultation with our team in Spokane can help determine if peptide therapy is right for you. Peptide therapy offers a wide range of diverse benefits. Contact us today at the Metabolic Institute and schedule your consultation to discover how you may benefit from this exciting therapeutic treatment. Our team proudly serves you from Spokane, Washington, and we look forward to helping you lead a healthy lifestyle.